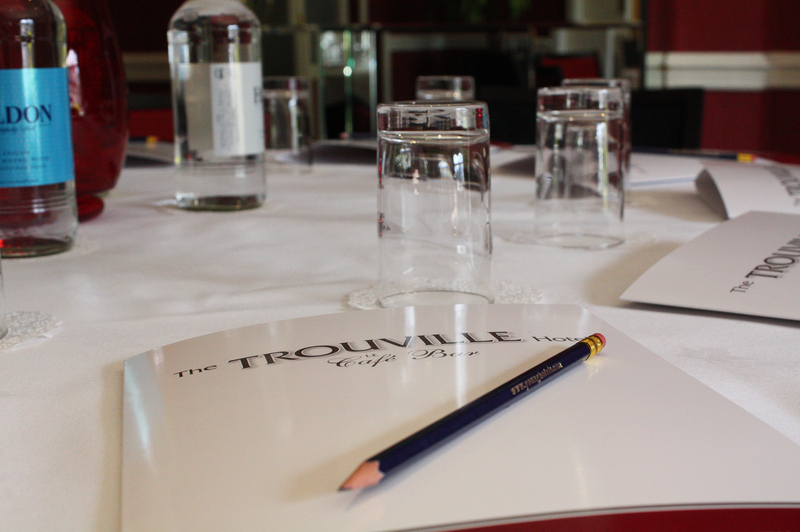 Offering sophisticated surroundings and a dedicated, professional management team on hand at all times, the Trouville Hotel feels confident in providing top class facilities and assistance to ensure every individual event runs efficiently and to a high standard. 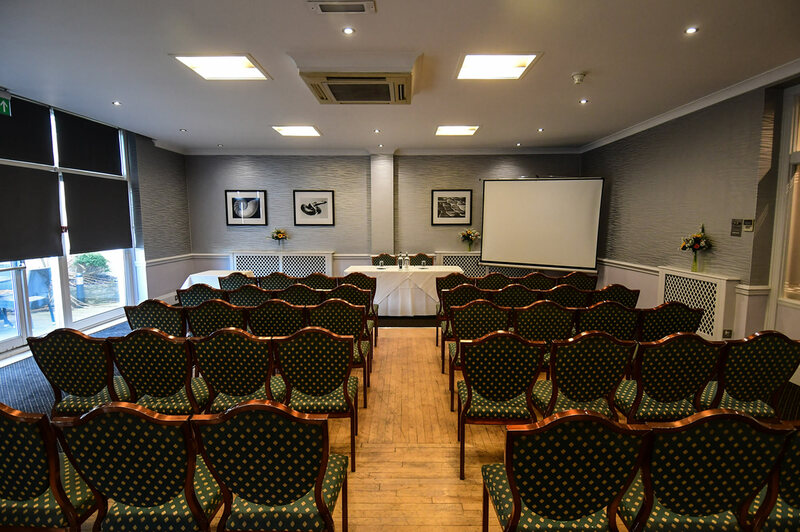 The hotel has four dedicated suites capable of hosting events from 2 – 200 guests, offering natural daylight, air conditioning and free WiFi. Some benefit from private adjoining syndicate rooms. 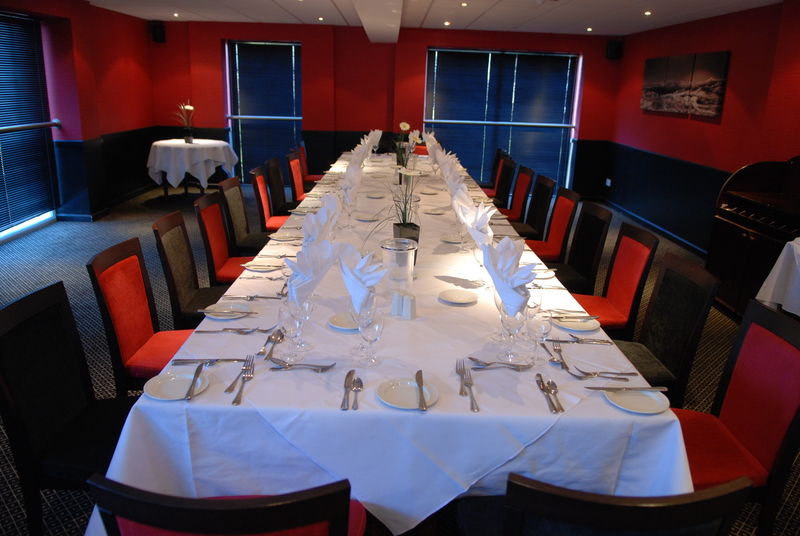 A range of packages are available accommodating residential or day delegates. Complimentary Wi-Fi and free parking available. 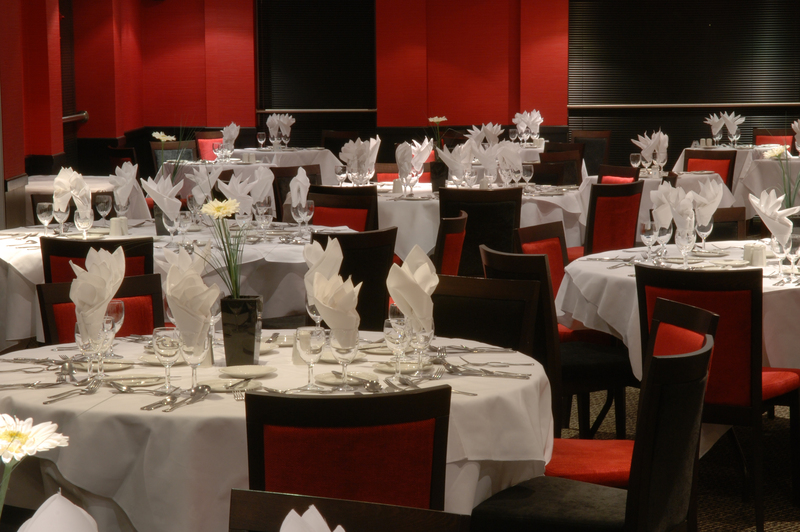 With our highly experienced team, excellent function suites and varied menus we are sure to make all events a success. Planning your special day should be stress-free. 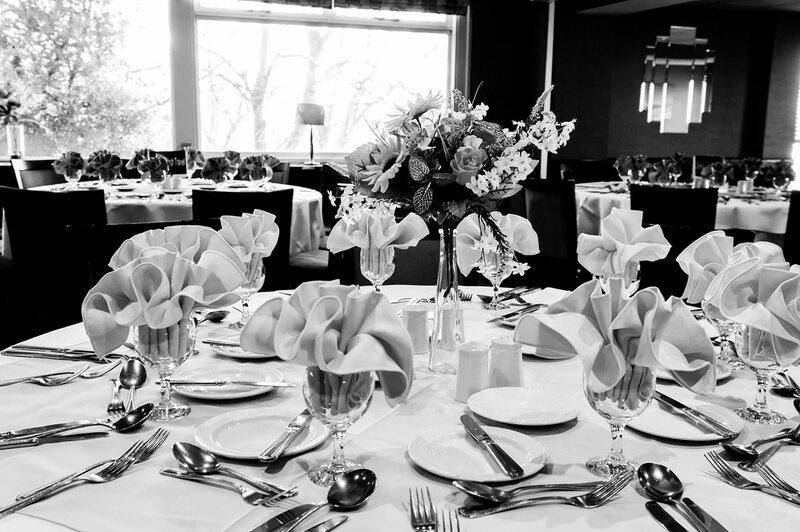 Licensed for Civil Partnerships and Civil Marriages. 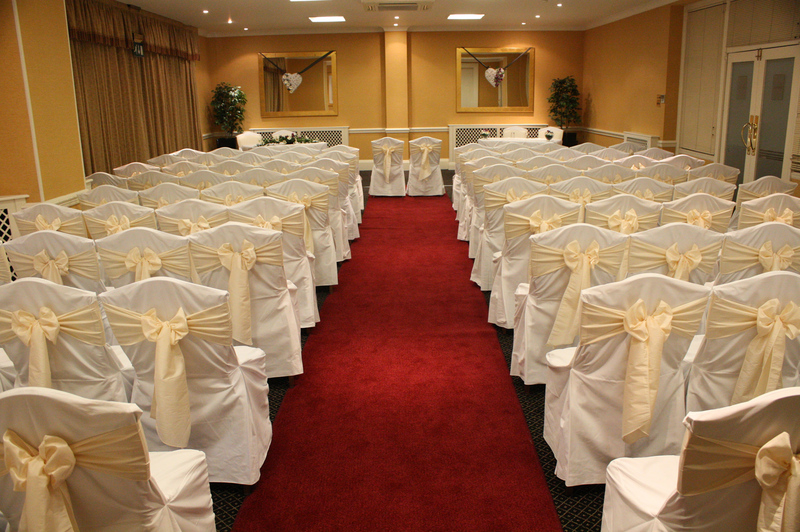 With our flexible and competitive packages, we are sure to provide you the day you both deserve. Our Ladies Festival Weekends are tailored to meet your every requirement. From the pre-planning stages to the final event, our team are here to advise and ensure your Festival Weekend is a success.